Summer is winding down but the Railroad Prototype Modeler (RPM) season is heating up! There are seven RPM events in the upcoming months, plus Prototype Rails kicks off 2019. Let’s review the upcoming events. 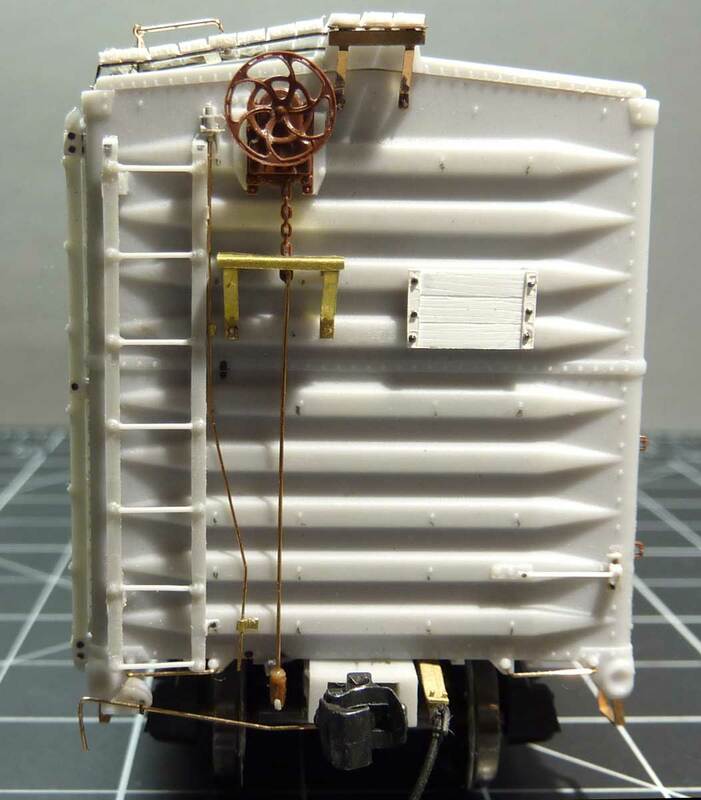 George Toman shares his progress on a special HO scale model. Here are his notes. While attending the 2017 RPM Chicagoland meet I received a mini-kit for a Chicago Great Western 40-foot boxcar. This car had proprietary Pullman-Standard “Carbuilder” corrugated round corner ends that were once available from the late Stan Rydarowicz. The car ends were made special for this min-kit by using new technology to create the masters for this kit. The new semi-scale coupler box parts are also included. These are made to fit the semi-scale Kadee #158 whisker coupler.